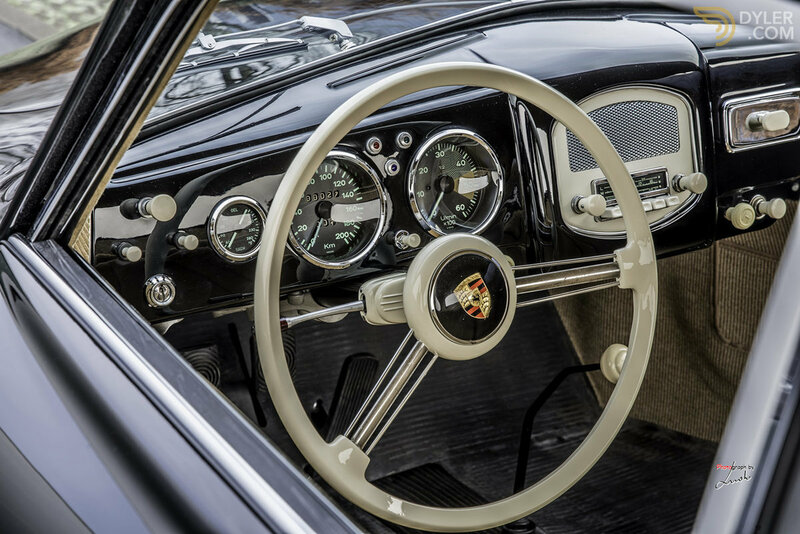 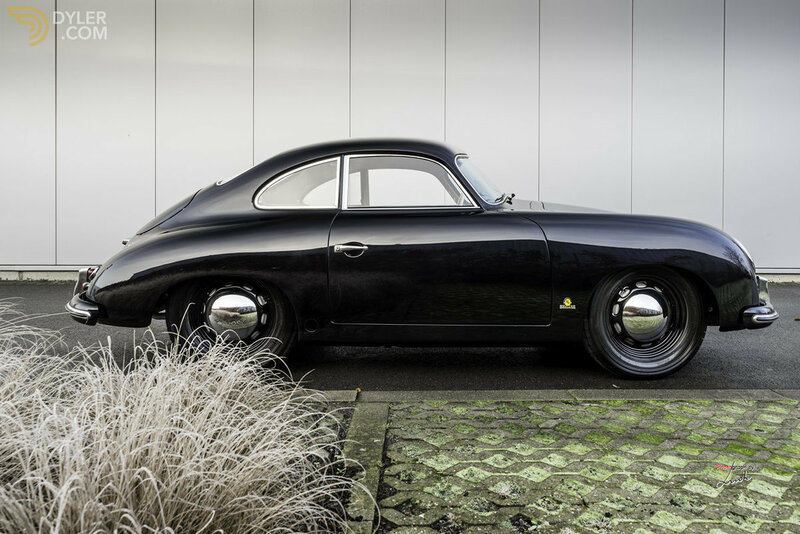 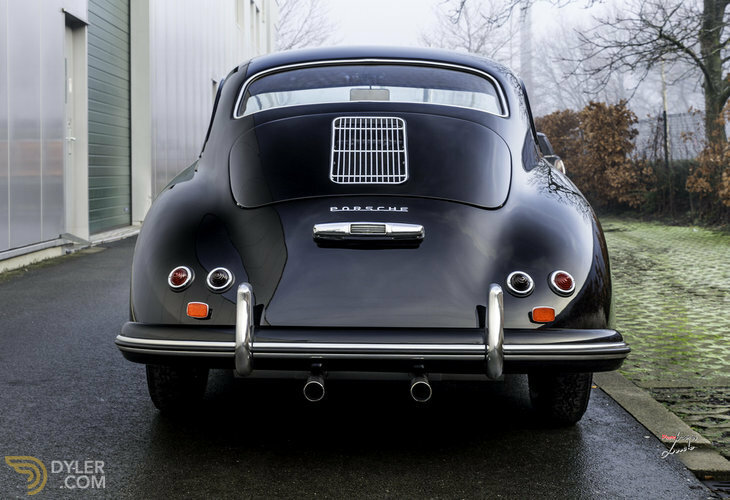 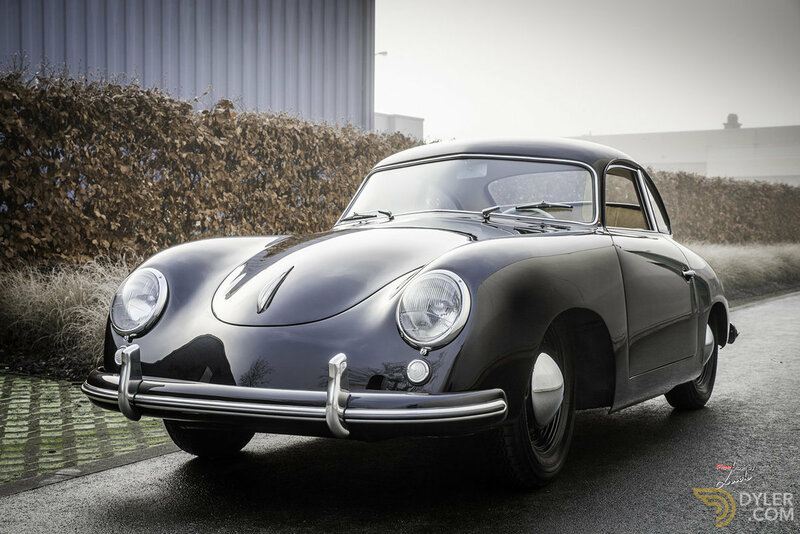 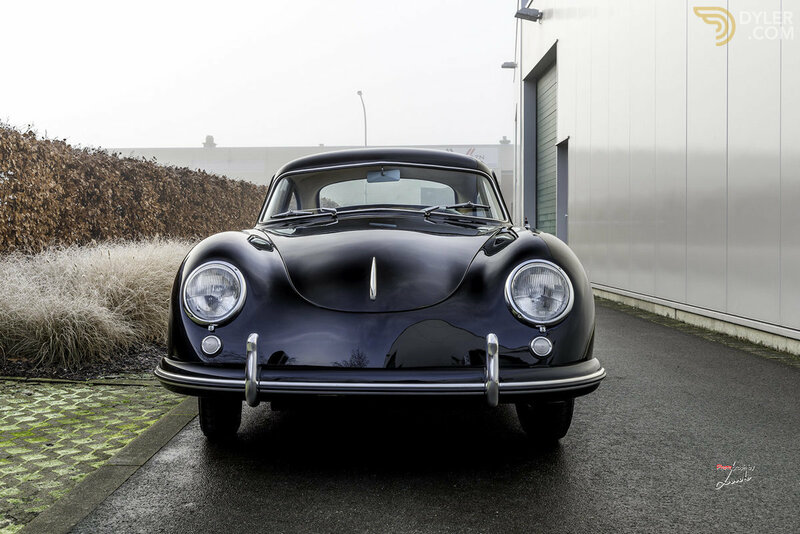 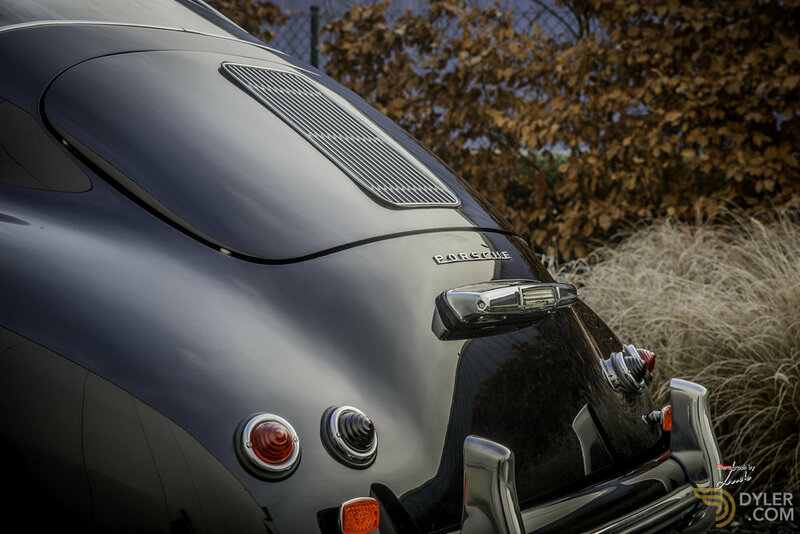 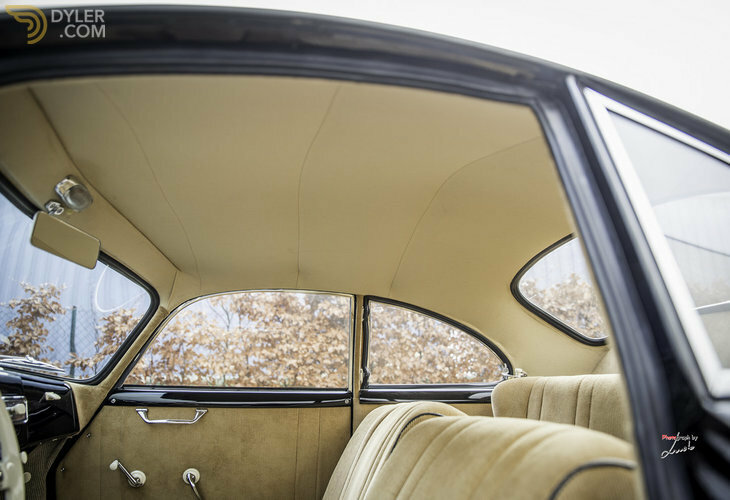 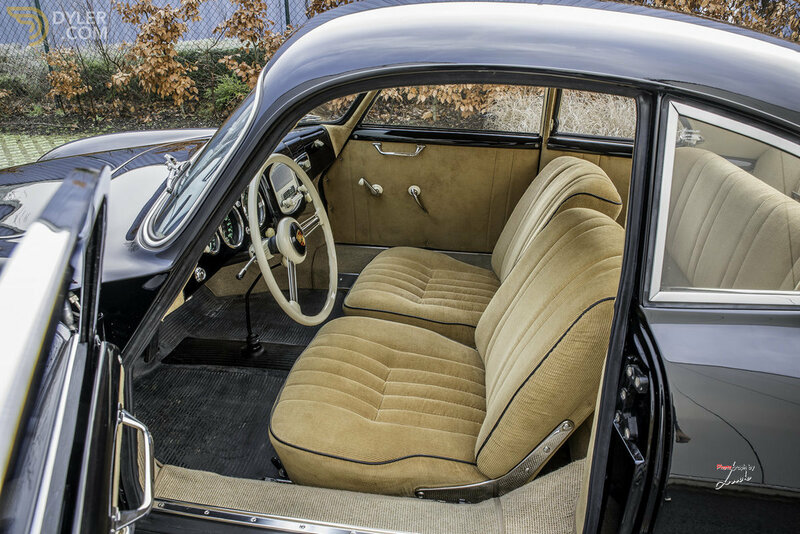 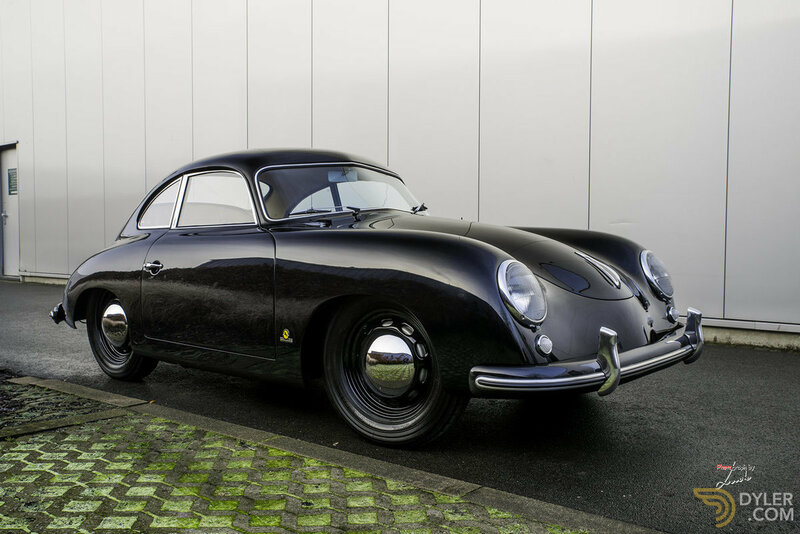 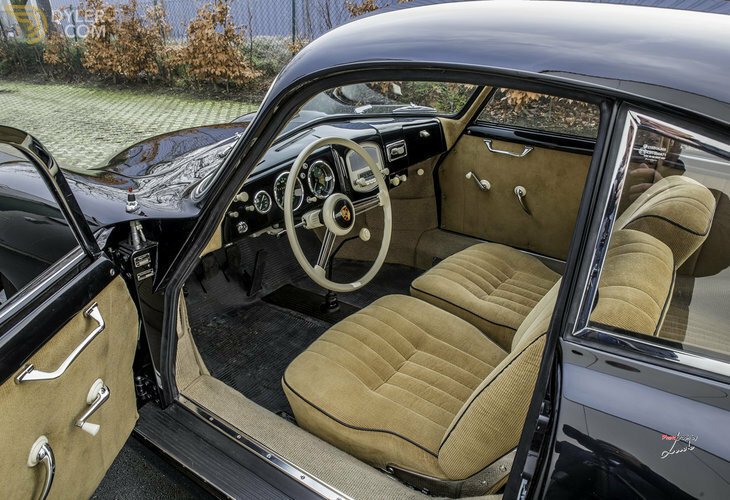 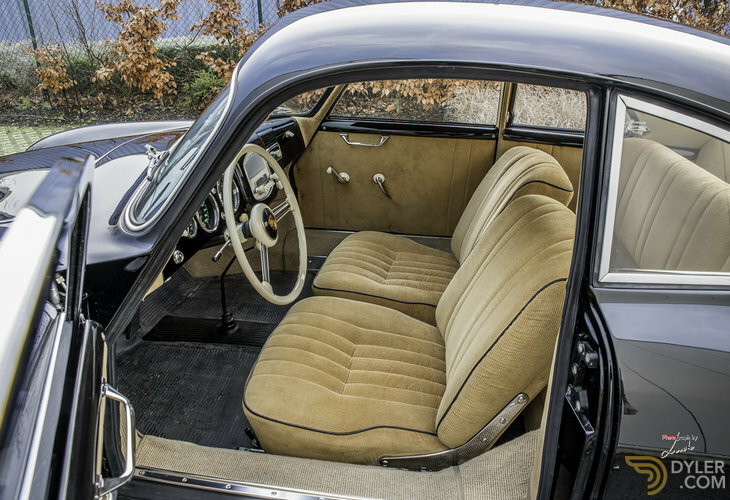 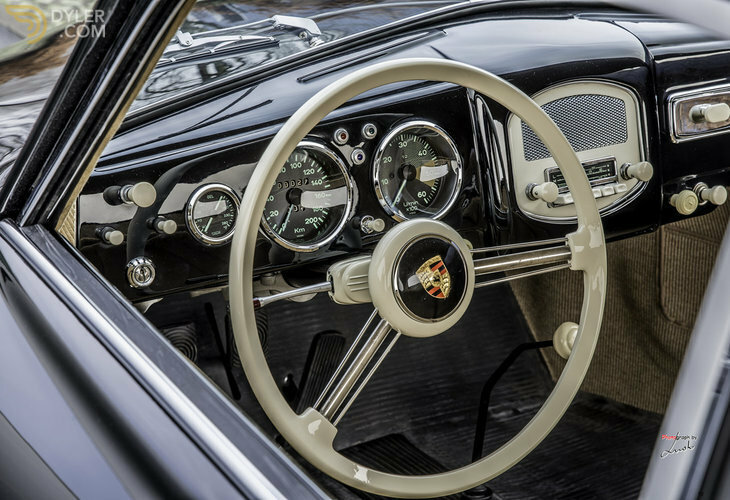 Porsche 356 Pre-A Coupe in excellent condition. 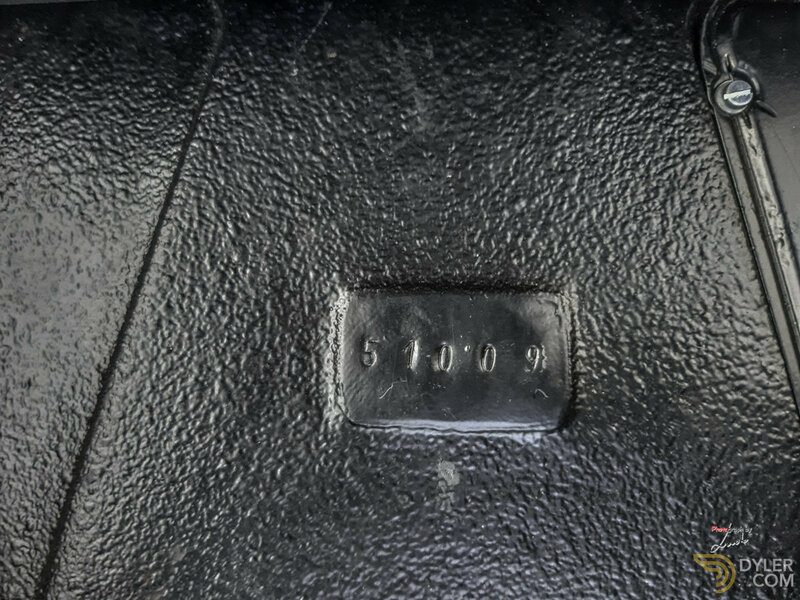 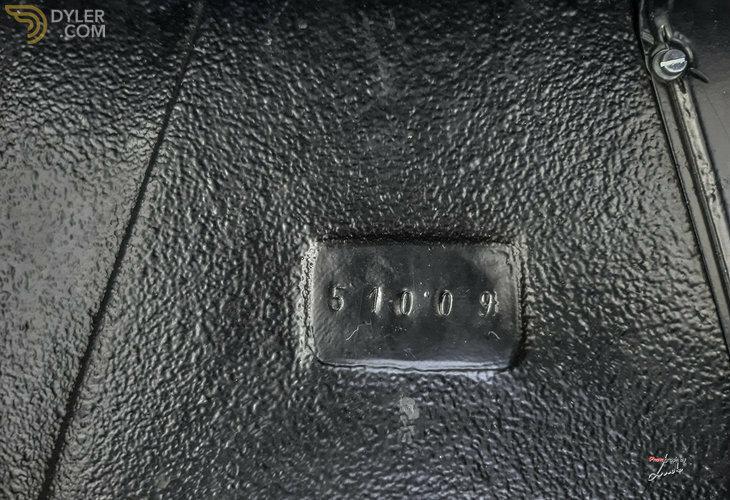 Building year 1953, chassis number *51009*. Delivered new to dealer Hoffman in 1953. We bought the car completely dismantled on an auction in Italy where it stood in a warehouse for over 15 years. 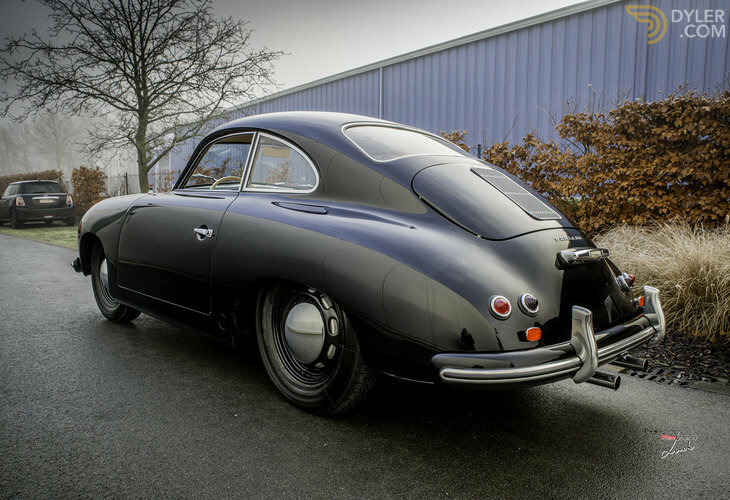 Restored with correct two-piece type engine (very rare). 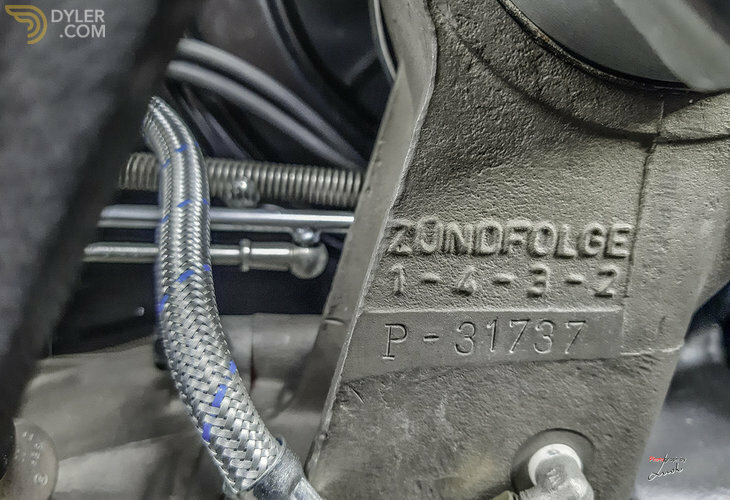 The engine number that is in the car has number 31737 and it is also from 1953. 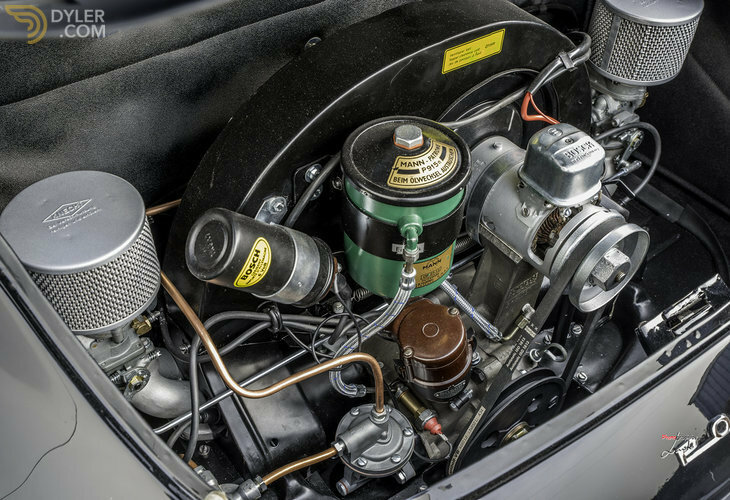 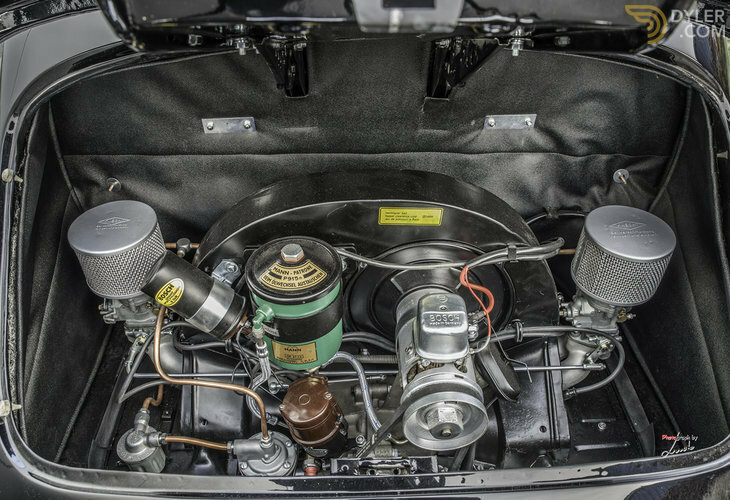 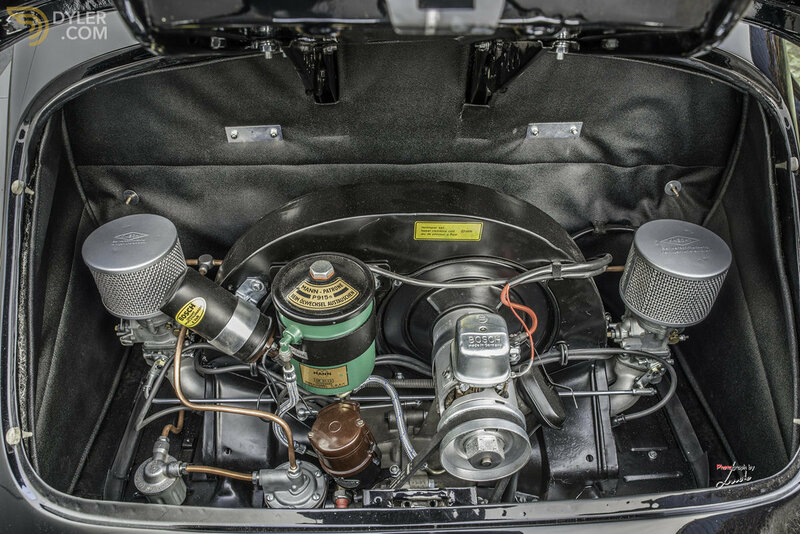 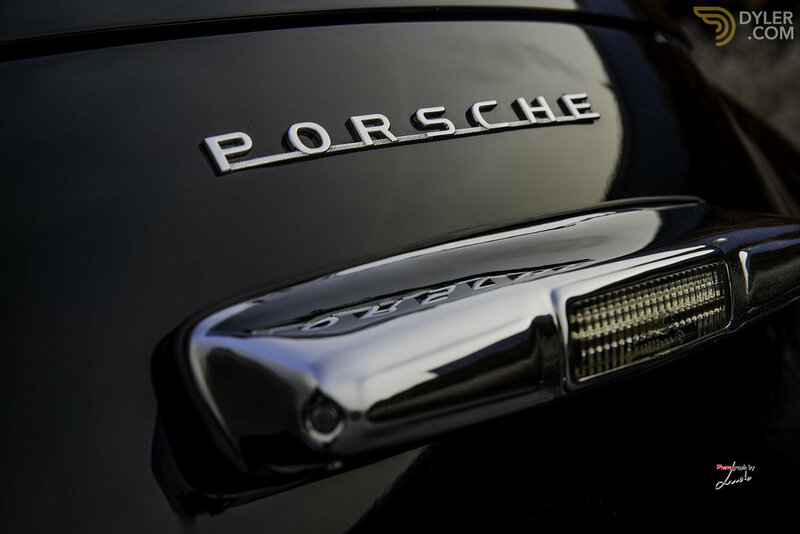 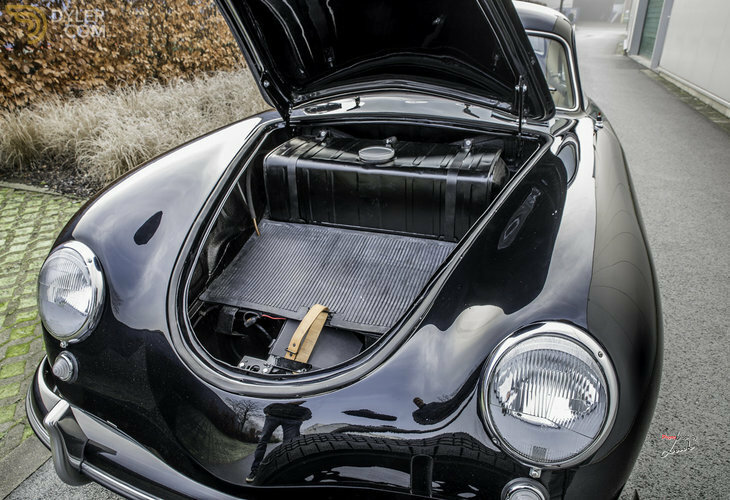 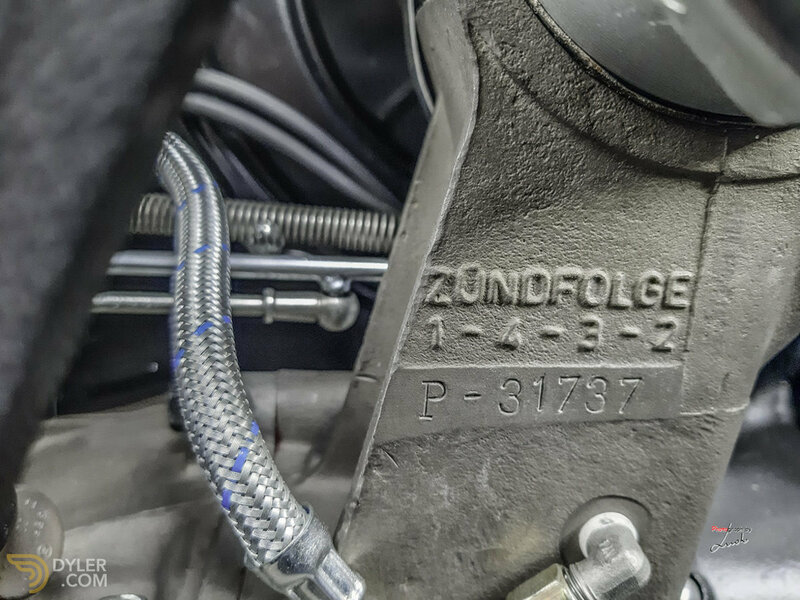 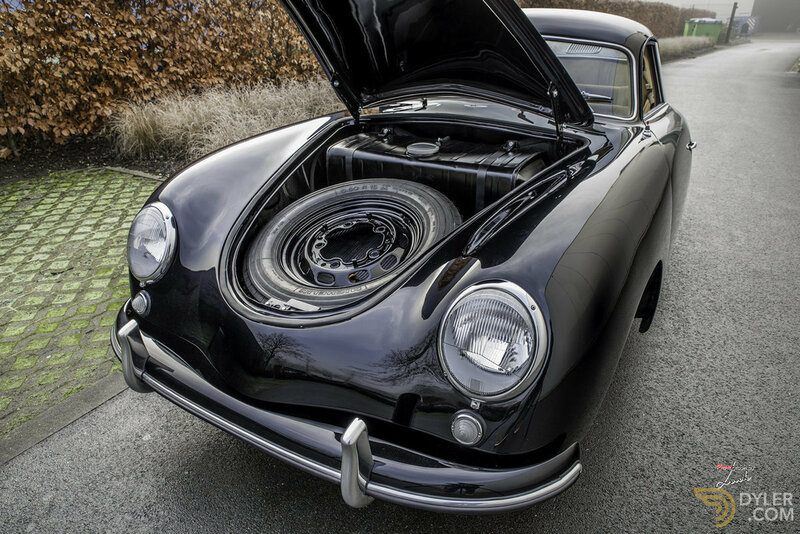 This engine does not match any chassis number in the 356-register, because it is an exchange engine from the factory, especially for this car. 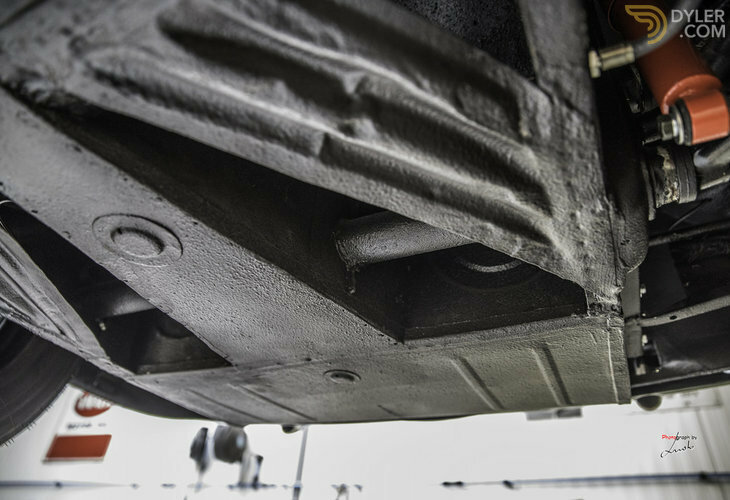 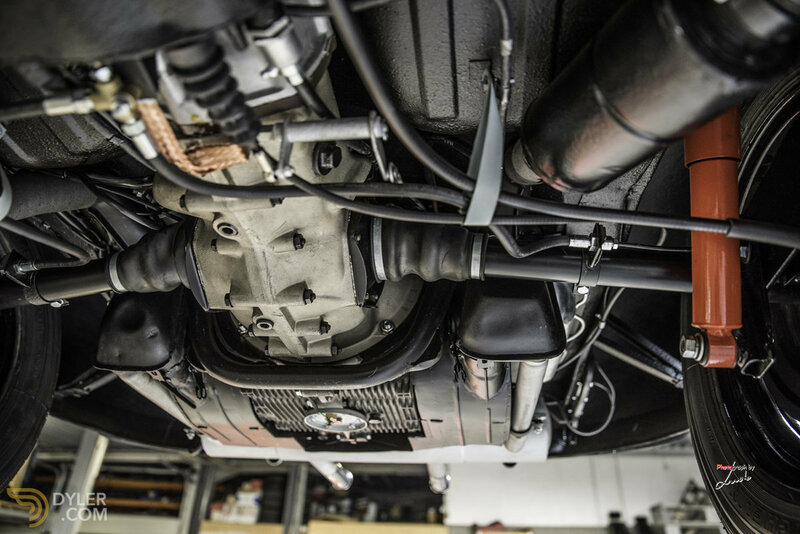 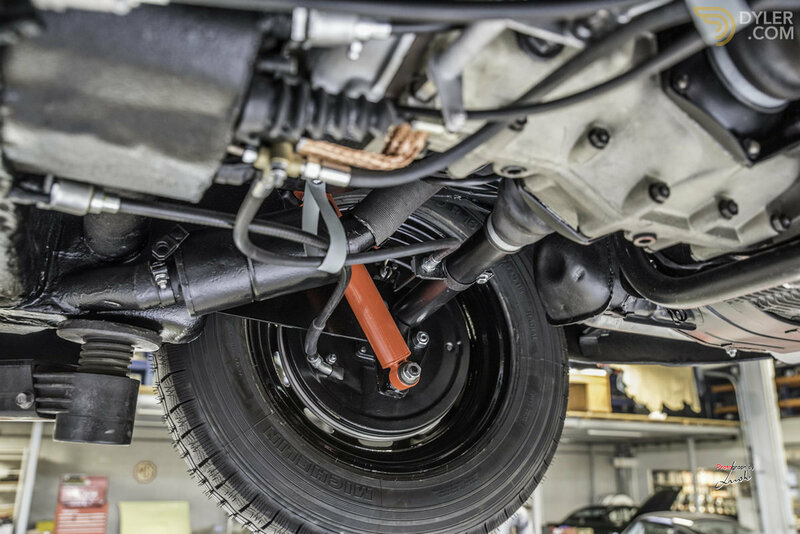 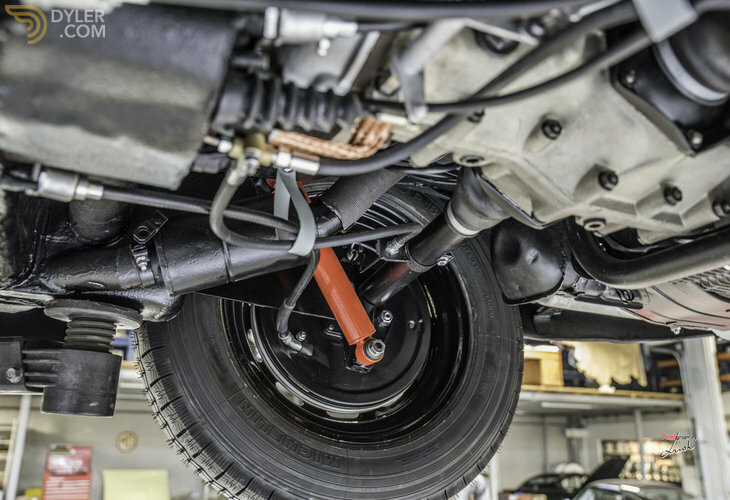 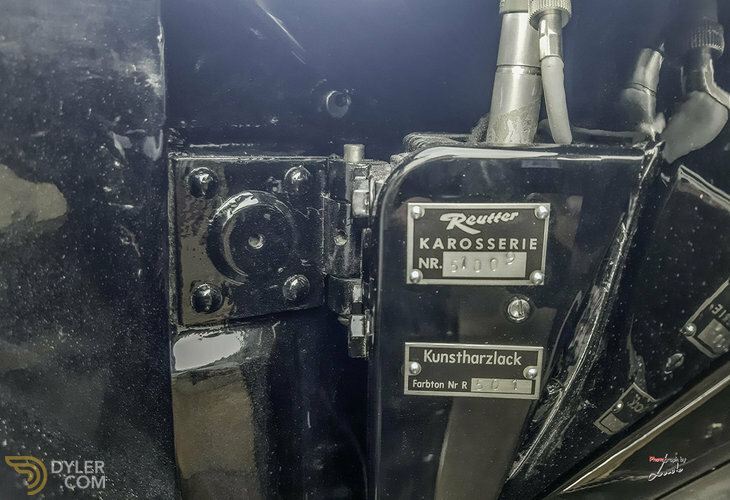 The gearbox is also the correct type. 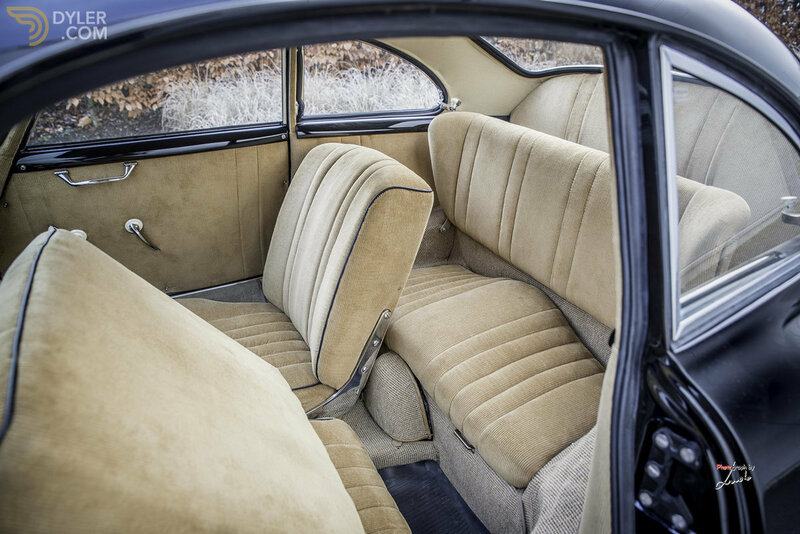 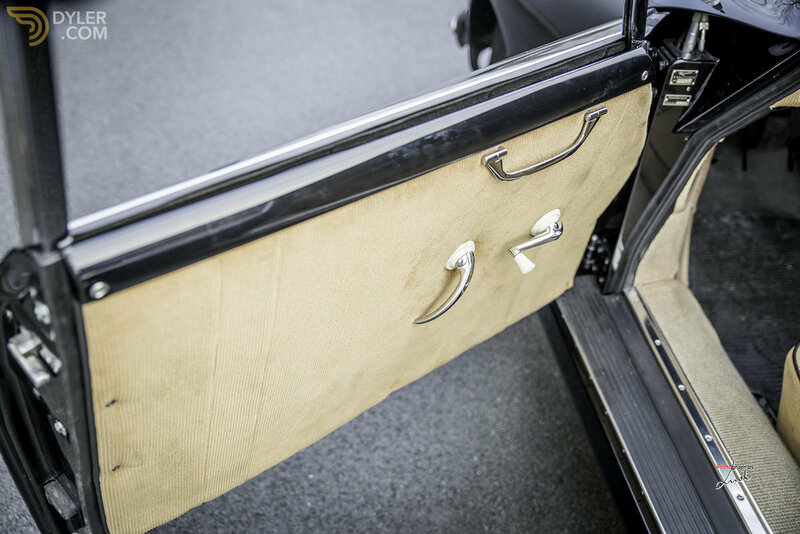 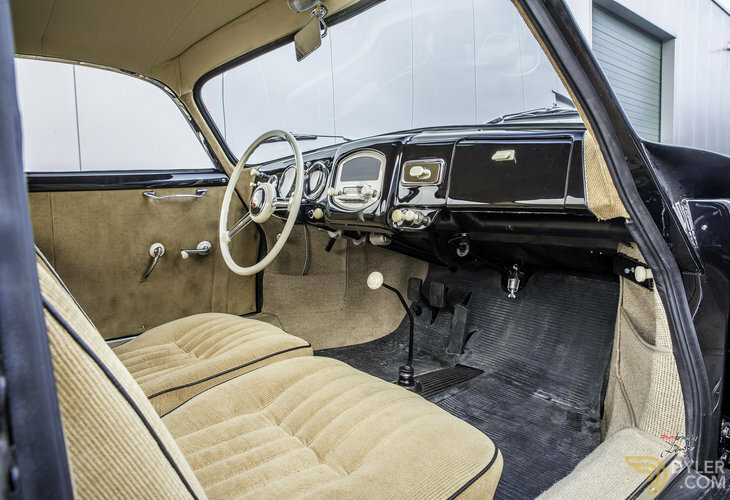 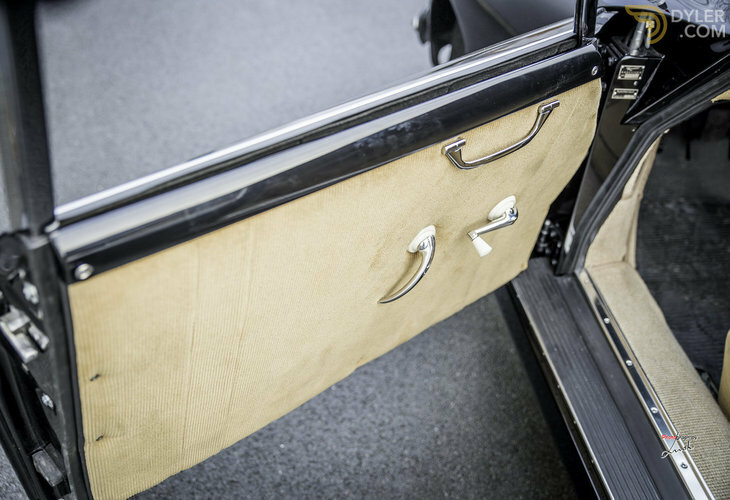 The exterior colour is in black and the interior in beige Corduroy fabric (only produced for 1 year). 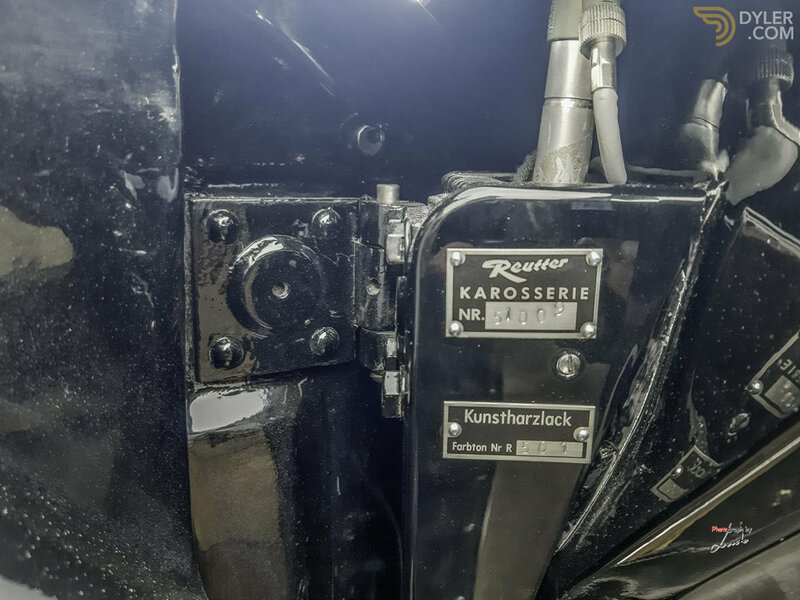 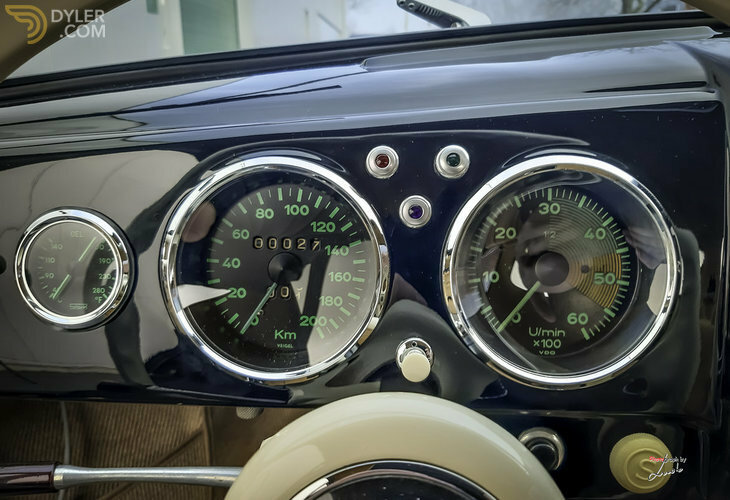 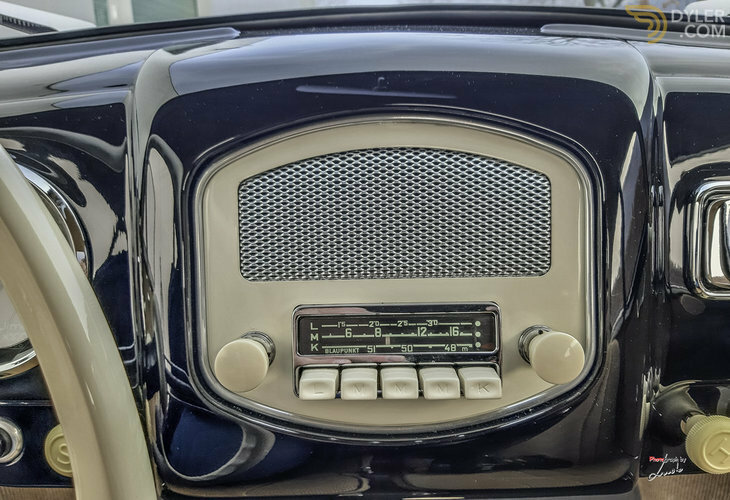 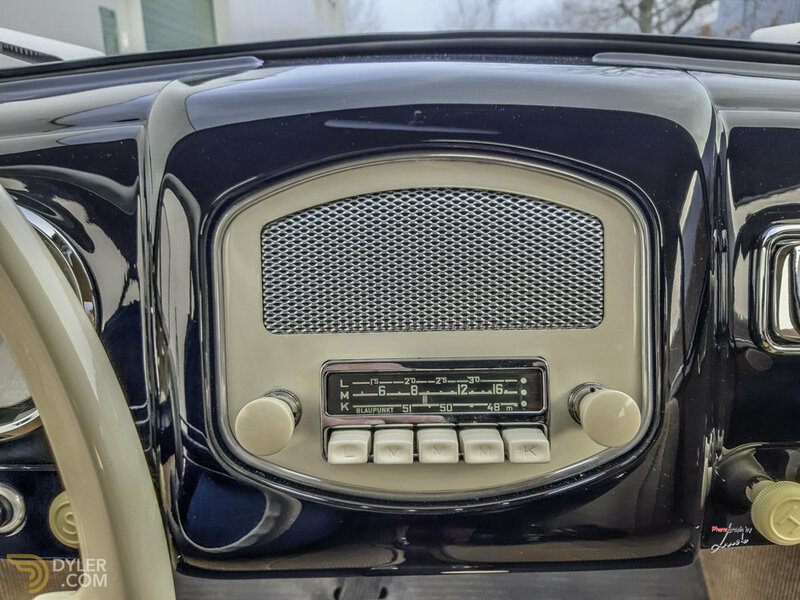 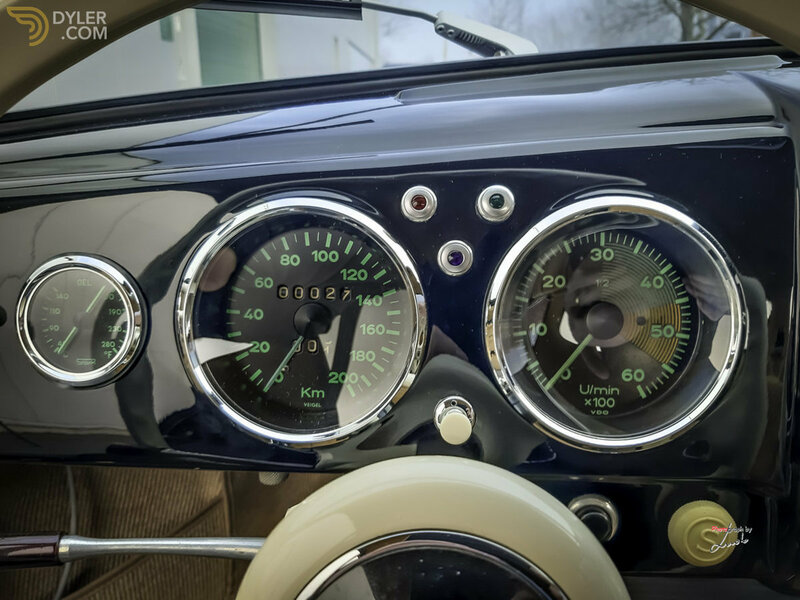 The car has been completely restored just recently and is back in the combination as it left the factory in ‘53. 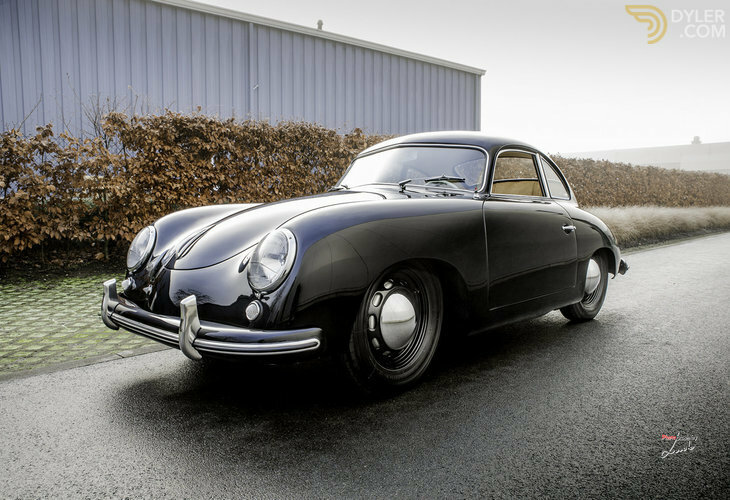 Invoices and pictures of the full restoration are available as well as a certificate of authenticity.